Yippee!!! That's great news! 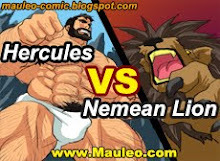 We are all anxious to see Herc's strength put to the test, and finally overpower that fat man! Lucian agrees!!! 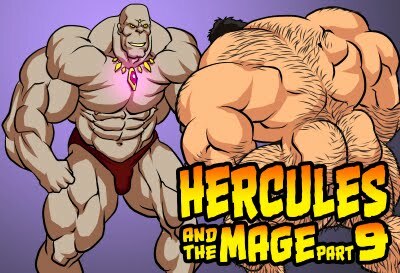 Please, created a adventure when Lucien and Hercules they are transported to the real world . Hercules is captured for sadics scientists. The sadics scientists will draining all Hercule's sperm using a sucking machine...wow !